Nyuntu Ninti is a children’s book based on the film, Kanyini. 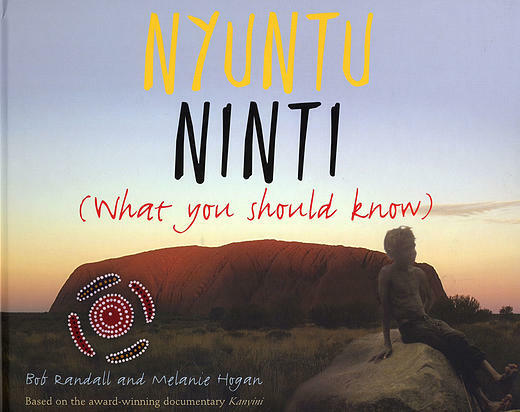 Nyuntu NInti shows us what we should all know about an ancient and spiritual culture that is the very heart and soul of Australia. A 'White Ravens 2009' selection.